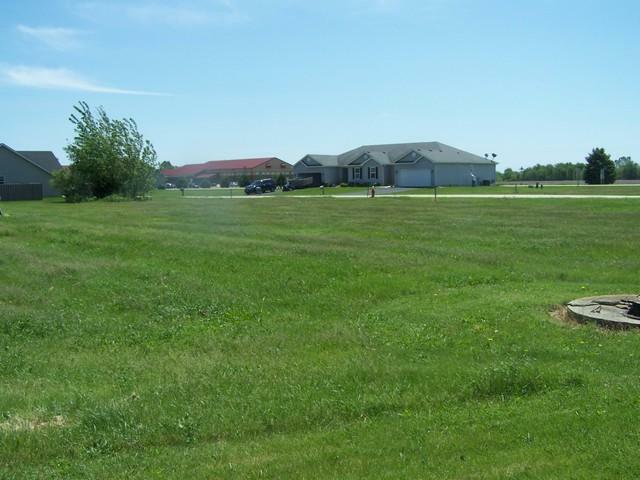 large corner lot near schools. 100 feet on the east. 143 feet on the north.